The degree offers interdisciplinary studies in development and development policy at the global cutting edge in this field. 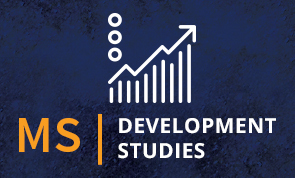 The courses combine knowledge in the social sciences with mathematical statistics using big data techniques to enable evidence based design of development policy. These studies are placed in the perspective of the philosophical traditions of the East and the West that nurture the consciousness of love and reason to build a more humane and tolerant society. Why is this course being taught within an interdisciplinary context? Three key challenges confront scholars as well as policy makers at the global, regional and national levels: The environmental crisis; growing economic and social inequality; and widespread violence. Addressing the environmental crisis requires establishing the institutional and organizational basis of initiating a process of Sustainable Development. This involves devising the concepts, forms of consciousness and policies that embody a sense of responsibility towards the human community. Similarly reducing inequality requires restructuring economic growth, changing the institutional structure, cultural and political processes so as to make them inclusive. Dealing with the problem of violence in the long term, means understanding the political, social, psychological and historical processes that underlie it. Finally, in understanding these issues and designing public policy to address them requires skills in Information Technology for using big data sets in policy analysis as well as evidence based policy design. 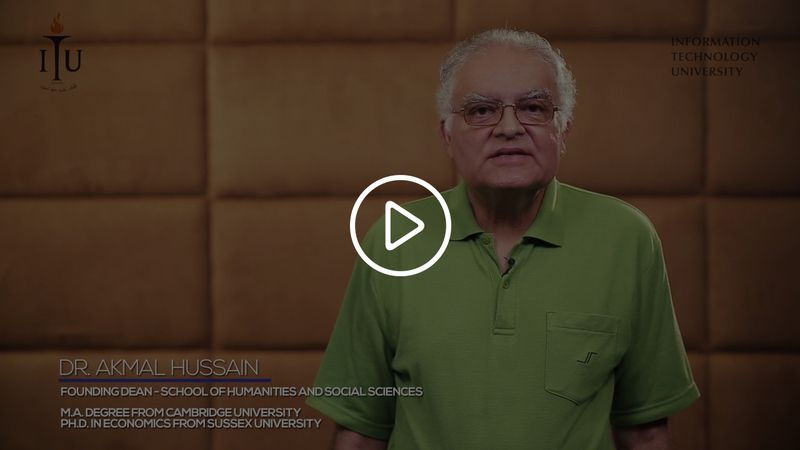 Thus there is an increasing awareness that the present historical juncture requires an interdisciplinary understanding of the various dimensions of development within the perspective of a humane sensibility. A world class faculty qualified from leading universities with extensive experience in research and teaching. Our faculty comes from practitioner backgrounds which combines academic analysis and policy expertise. Cutting edge research facilities and a unique data set on various aspects of development policy. A program of distinguished lecture series, international conferences and seminars, covering a range of issues. Government Departments engaged in the formulation and implementation of development policies at the Federal and Provincial levels. Non-Governmental Organizations engaged in development initiatives at the local, provincial and national levels. Academia and specialized development research institutes. Donor Agencies engaged in supporting government development policy making and development practice. Private Sector Organizations to whom Donor Agencies outsource development work. There is a significant market niche for consultancy firms related with development policy and development action. 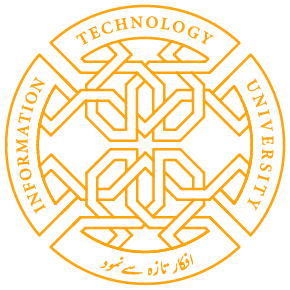 Graduates of the MS in Development Studies from ITU, in collaboration with their colleagues can start up consultancy firms. These firms could conduct policy research in development and operate development projects outsourced by the government, NGOs and private sector.